9:30am/12.00pm – Boat transfer to Laguna Redang, meet & briefing at Arrival Hall with welcome drink served. 2.00pm – Check in to the room. 2.45pm – Gather at Recreation Centre for short briefing. 3.00pm – First snorkeling trip. 9.30am – Second snorkeling trip. 3.00pm – Third snorkeling trip. 9.30am – Forth snorkeling trip. 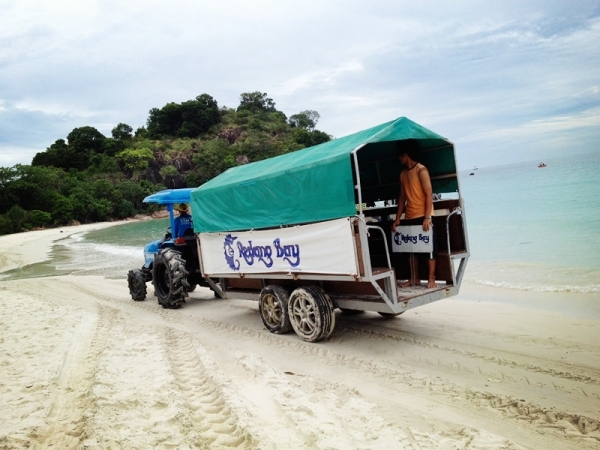 9.00am/11.30am – Check out/Boat transfer to Jetty. Returns ferry transfer between Shahbandar Jetty and Pulau Redang. 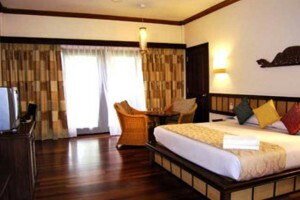 3 nights stay in the preferred room type. 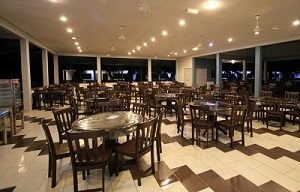 9 buffet meals (3 Buffet Breakfast, 3 Buffet Lunch, 2 Buffet Dinner, 1 BBQ Dinner), served at Sang Suria Restaurant. 1 complimentary Marine Park snorkeling and 3 open sea snorkeling trips. Itinerary is for reference only and may be changed based on actual condition. Children aged between 4 years old and 12 years old are entitled for child rate. Infant below 3 years old is free of charge. 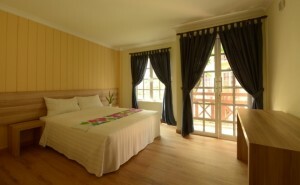 Super Peak – RM100 per adult per night and RM50 per child per night. 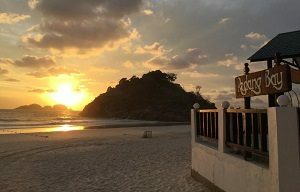 Govisitredang guarantees best price! Fill up the form below and we will get back to you with best deal! 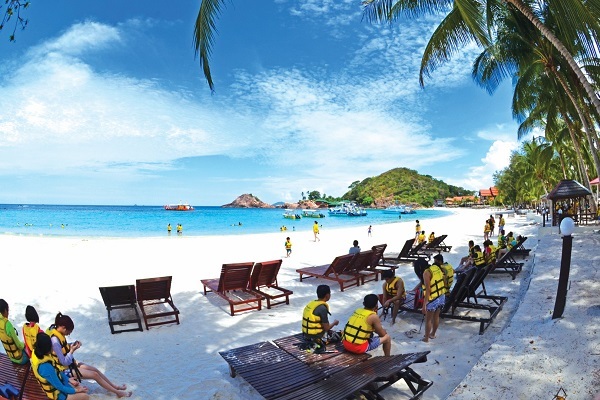 Any questions related to this Laguna Redang Resort Snorkeling Package? Ask us by dropping a message using the comment section below, we will get back to you as soon as possible. 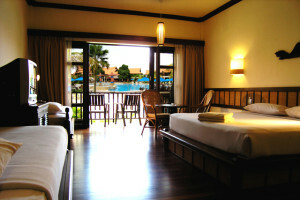 3 nights stay in preferred room type. 3 breakfasts, 3 lunches and 3 dinners. Returns boat transfer between Shahbandar/Merang Jetty and Pulau Redang. 6% GST with effective from 1st April 2015 onwards. Child age from 4 to 11 years old is entitled with child rate. 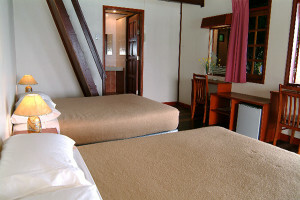 Superior room – Maximum 2 adults + 2 children OR 3 adults. 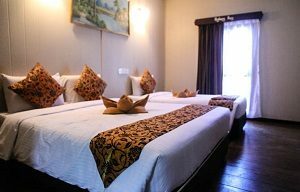 Family room – Minimum 2 adults + 2 children OR 4 adults. Additional adult/child is with extra bed. 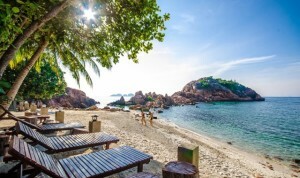 Any questions related to this Coral Redang Island Resort Snorkeling Package? Ask us by dropping a message using the comment section below, we will get back to you as soon as possible. 12.00pm to 1.30pm – Buffet lunch. 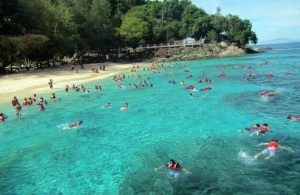 2.30pm to 4.30pm – Snorkeling trip 1. 4.30pm to 5.30pm – Afternoon tea. 5.30pm to 7.00pm – Free on own leisure. 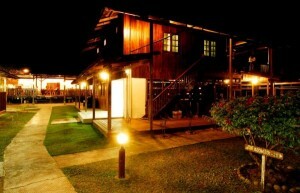 7.00pm to 8.30pm – Buffet dinner or BBQ dinner. 7.30am to 9.00am – Buffet breakfast. 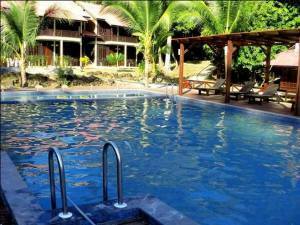 9.30am to 12.30pm – Snorkeling trip 2. 2.30pm to 4.30pm – Snorkeling trip 3. 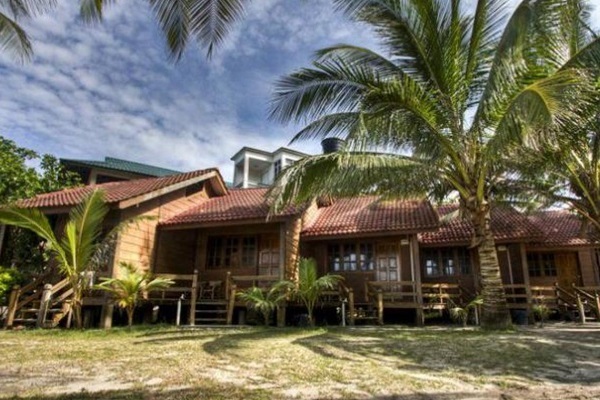 Any questions related to this Redang Pelangi Resort Snorkeling Package? Ask us by dropping a message using the comment section below, we will get back to you as soon as possible. 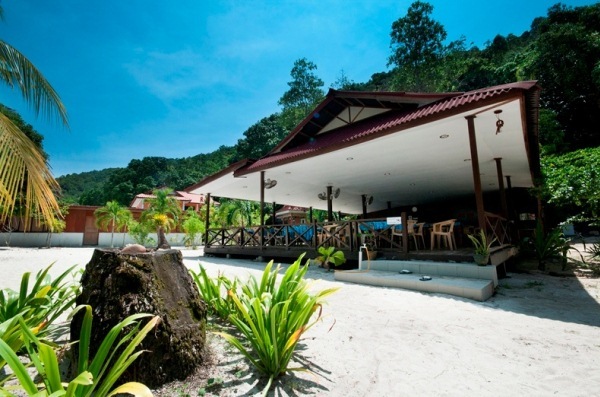 12.00pm – Arrive at Redang Kalong Resort, proceed to check in to resort. 4.30pm – Tea break and free and easy. 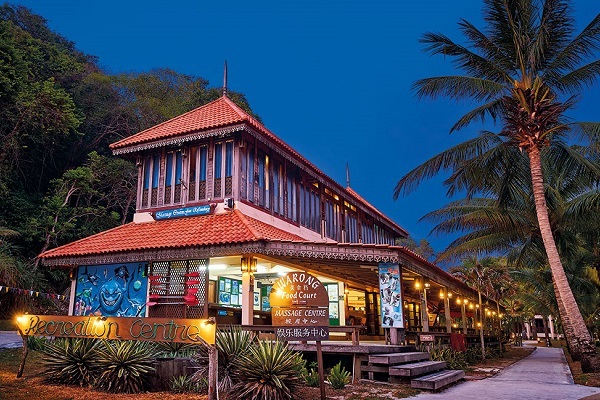 7.30pm – Buffet or BBQ dinner. 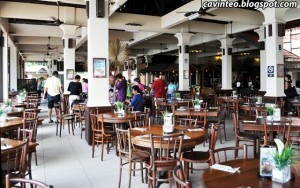 1.00pm – Proceed for buffet lunch. 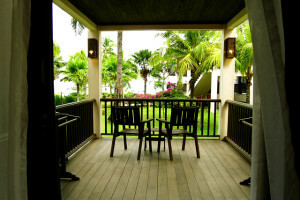 7.30am – Breakfast and check out from Resort. Returns boat transfer between Merang Jetty and Redang Kalong Resort. 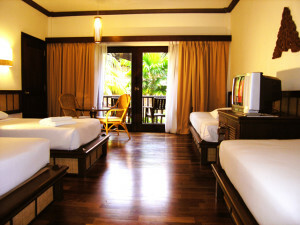 3 nights stay in the preferred room type (with air-conditioner, hot shower and private bathroom). 3 Buffet Breakfast, 3 Buffet Lunch, 2 Buffet Dinner, 1 Buffet BBQ Dinner, 3 Tea Breaks. 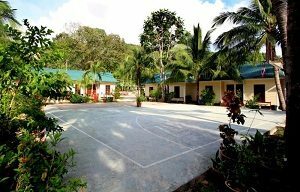 Indoor and outdoor recreation facilities. 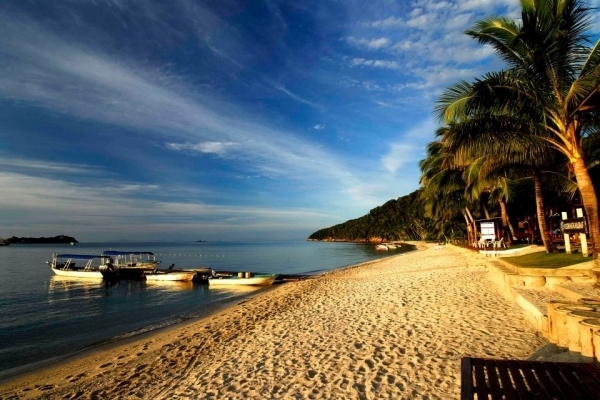 5 complimentary snorkeling trips (subject to weather condition). Any other items that are not stated in the “includes” section. Children aged between 4 years old and 11 years old are charged at 60% of the adult rate. Infant aged between 1 year old and 3 years old are charged at RM80. No diving or snorkeling activities on the departure day. 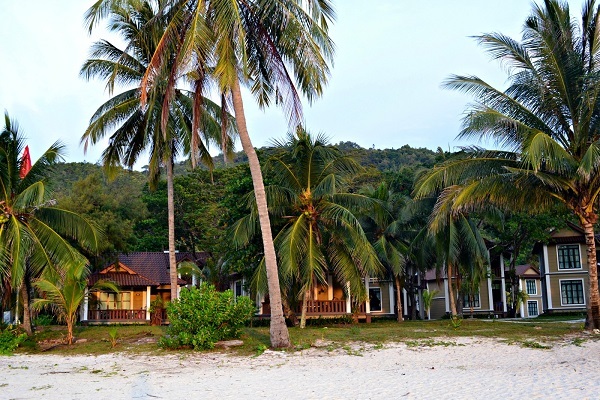 Any questions related to this Redang Kalong Resort Snorkeling Package? Ask us by dropping a message using the comment section below, we will get back to you as soon as possible. 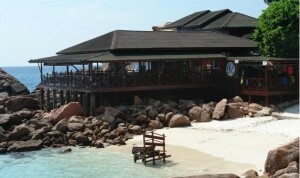 11.45am – Arrive at Redang Reef Resort and refresh. 2.30pm – First snorkeling trip. 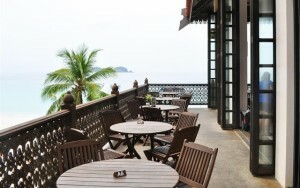 4.00pm – Enjoy afternoon tea break after snorkeling and free and easy. 7.00pm – Proceed for dinner/BBQ. 9.30am – Proceed to second snorkeling trip. 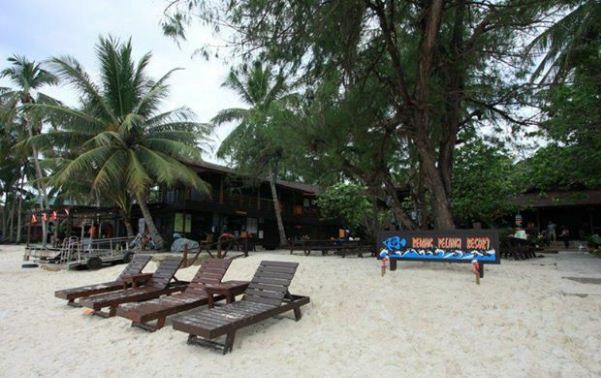 2.30pm – Proceed to third snorkeling trip after lunch. 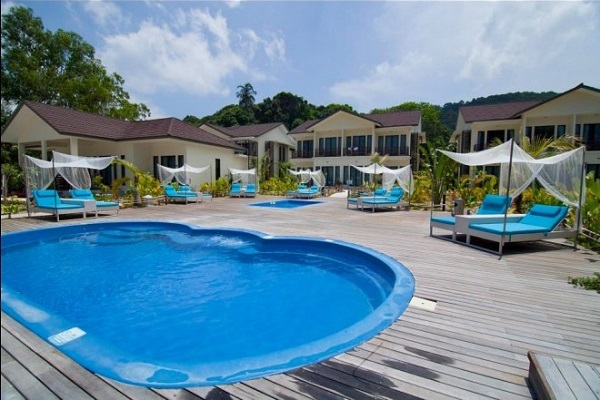 4.30pm – Enjoy afternoon tea break after snorkeling and free and easy. 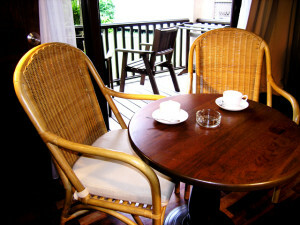 9.00am – After breakfast, proceed to check out. Children aged between 4 years old and 11 years old are entitled for children rate. 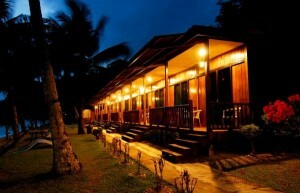 Single occupancy – Add RM80 per person per night based on twin share rate. 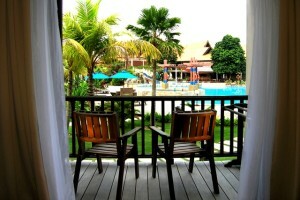 Any questions related to this Redang Reef Resort Snorkeling Package? Ask us by dropping a message using the comment section below, we will get back to you as soon as possible. 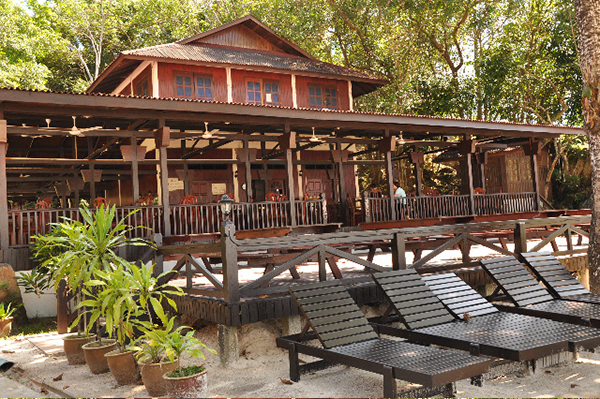 12.00pm – Arrive at Redang Bay Resort, proceed to check in and briefing. 12.00pm – Proceed for buffet lunch. 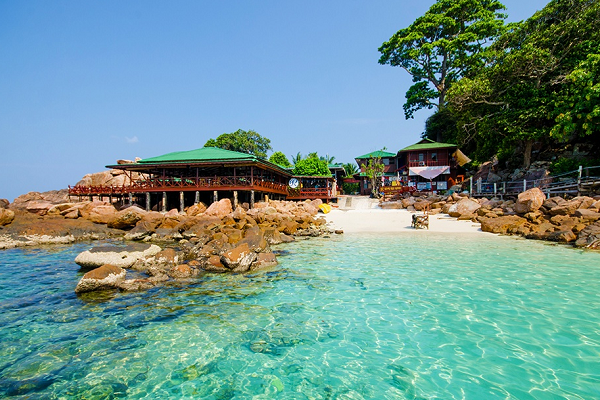 2.30pm – Snorkeling trip or rainforest discovery trip. 4.30pm – Buffet tea break and free and easy. 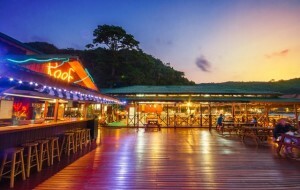 7.00pm – Buffet or BBQ dinner. 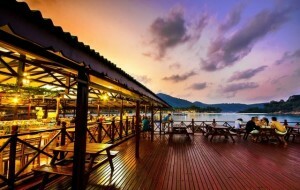 6.00am – Breakfast and check out from resort. 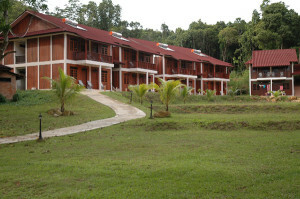 9.30am – Check out from resort. Returns ferry transfer between Syahbandar Jetty and Redang Bay Resort. 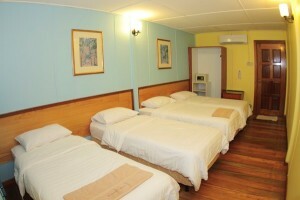 3 nights stay in the preferred room type (with air-conditioner). 3 Buffet Breakfast, 3 Buffet Lunch, 2 Buffet Dinner, 1 Buffet BBQ Dinner, 3 Buffet Tea Breaks. 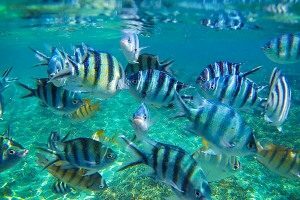 4 complimentary snorkeling trips in deep sea. 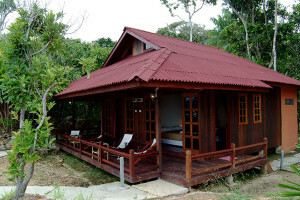 1 complimentary snorkeling trip in Marine Park or 1 complimentary rainforest discovery trip. 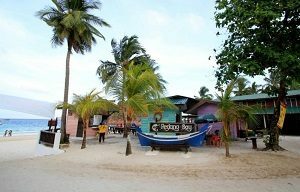 Any questions related to this Redang Bay Resort Snorkeling Package? Ask us by dropping a message using the comment section below, we will get back to you as soon as possible. 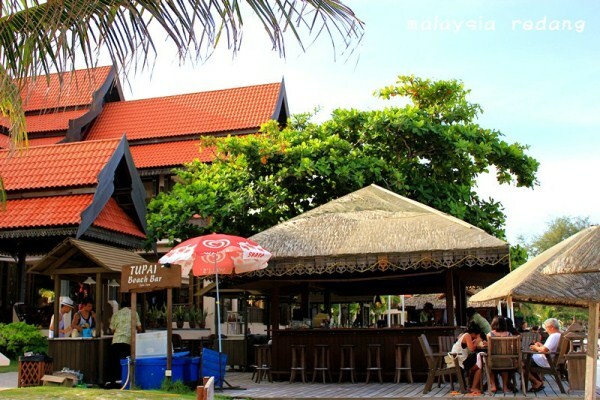 10.30am/12.00pm – Arrive at Redang Holiday Beach Villa. 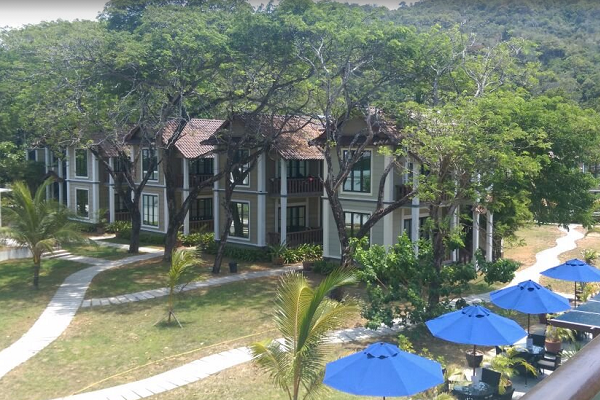 12.00pm-2.00pm – Proceed for lunch and check in after lunch. 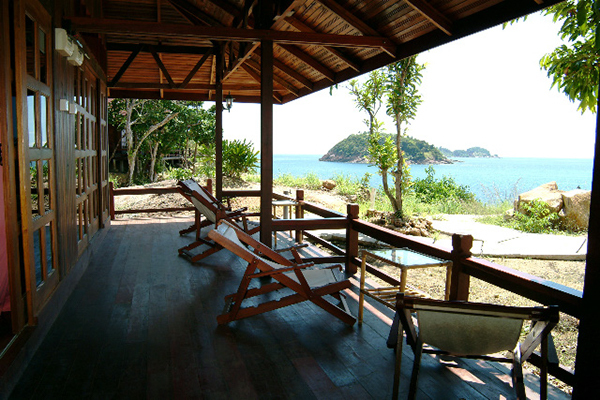 2.30pm – Proceed for first snorkeling trip. 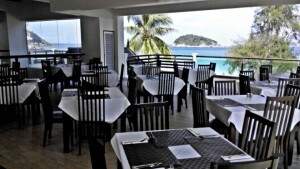 7.00pm-9.00pm – Dinner and free and easy after dinner. 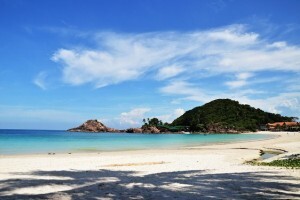 9.30am – Proceed for second snorkeling trip in Redang. 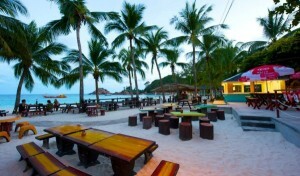 4.00pm-5.30pm – Enjoy afternoon tea break after snorkeling. 7.00pm-9.00pm – Proceed for dinner. After dinner, enjoy on Long Beach. 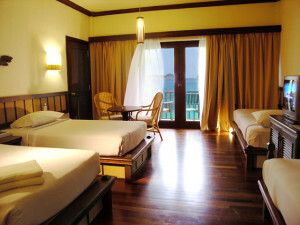 9.00am – After breakfast, proceed to check out from room and drop key at reception. 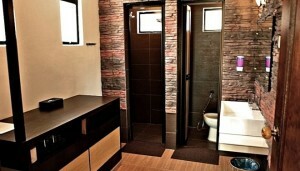 3 nights stay in the preferred room type (with air-conditioner, hot shower & attached bathroom). 9 local meals (Halal) and 3 tea break (3 Breakfast, 3 Lunch, 2 Dinner, 1 BBQ Dinner). 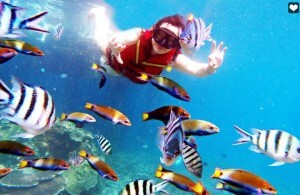 4 complimentary open sea snorkeling trips and 1 Marine Park snorkeling. Children age between 4 to 11 years old are entitled with child rate. Infant age between 1 to 3 years old are charged with RM90 per person. 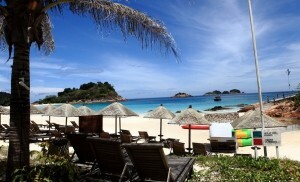 Single traveler are charged based on twin sharing rate and additional of RM100 per day. Weekday – Sunday to Wednesday. Weekend – Thursday to Saturday. 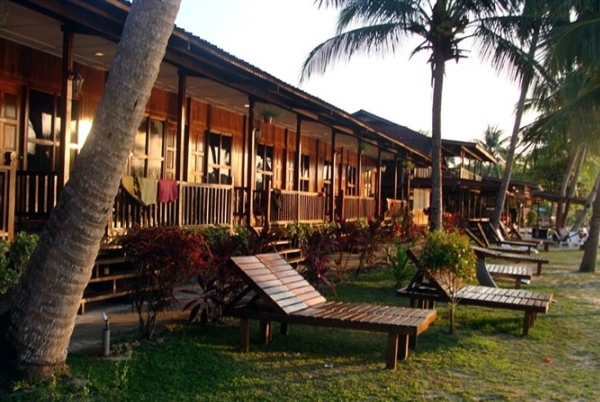 Any questions related to this Redang Holiday Beach Villa Snorkeling Package? Ask us by dropping a message using the comment section below, we will get back to you as soon as possible. 0900 – Depart from Shahbandar Jetty to Pulau Redang. 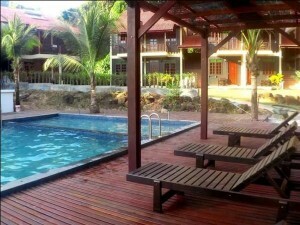 1030 – Arrive at Redang Beach Resort and proceed for room registration. 1200 – Proceed for buffet lunch. 1300 – Check in to room. 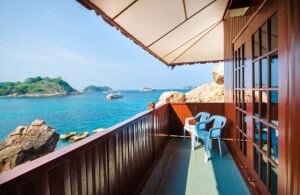 1430 – After check in, proceed to first snorkeling trip. 1600 – Enjoy afternoon tea break after snorkeling. 1830 – Proceed for dinner. 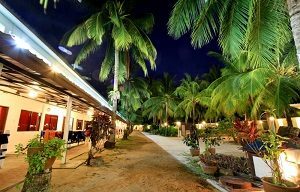 – After dinner, enjoy in Summer Mambo Beach Party or Summer Point Live Performance. 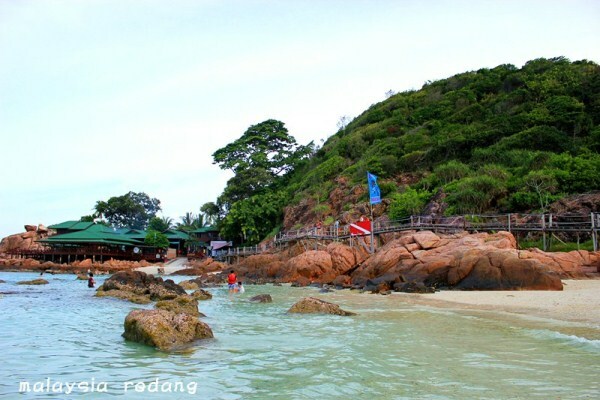 1000 – Proceed to snorkeling trip in Redang Marine Park after breakfast. 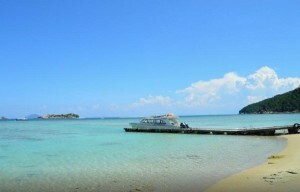 1430 – Proceed to snorkeling trip after lunch. 1900 – Proceed for dinner. 0930 – After breakfast, proceed to check out. 1100/1200 – Transfer back to Shahbandar Jetty. Returns ferry transfer between Syahbandar Jetty and Pulau Redang. 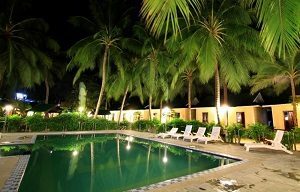 3 nights stay in the preferred room type (with air-conditioner, hot shower & safety box). 3 Buffet Breakfast, 3 Buffet Lunch, 2 Buffet Dinner, 1 BBQ Dinner, 3 Tea Breaks). 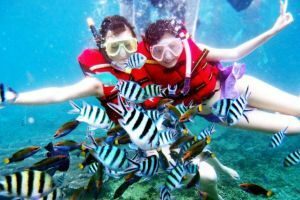 4 open sea snorkeling and 1 Marine Park snorkeling trip. Marine Park fee (payable at ferry terminal before departure). 6% of GST with effective from 1st April 2015 onwards. Children aged between 4 years old and 11 years old (on check in date) are charged at 60% of the adult rate. 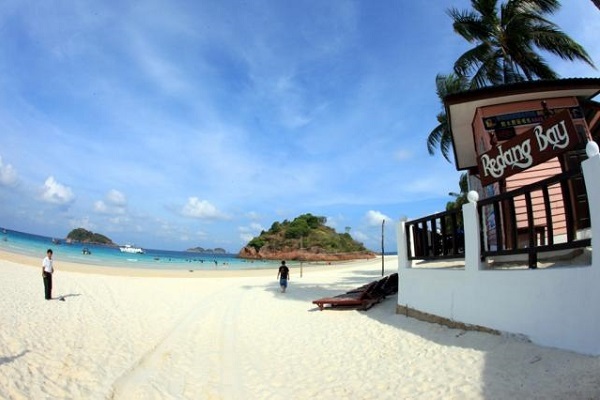 Any questions related to this Redang Beach Resort Snorkeling Package? Ask us by dropping a message using the comment section below, we will get back to you as soon as possible.